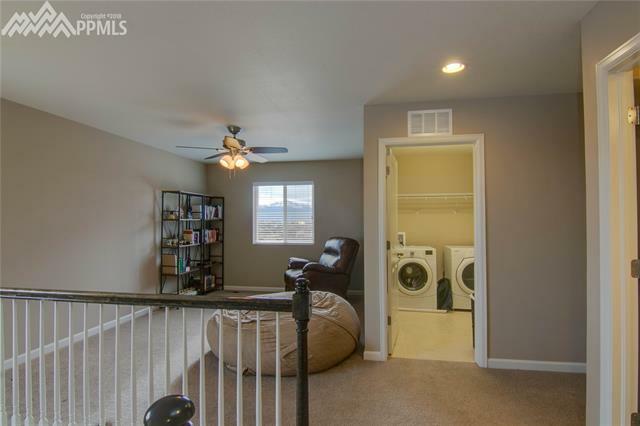 The VIEWS are free with this 2 story home. 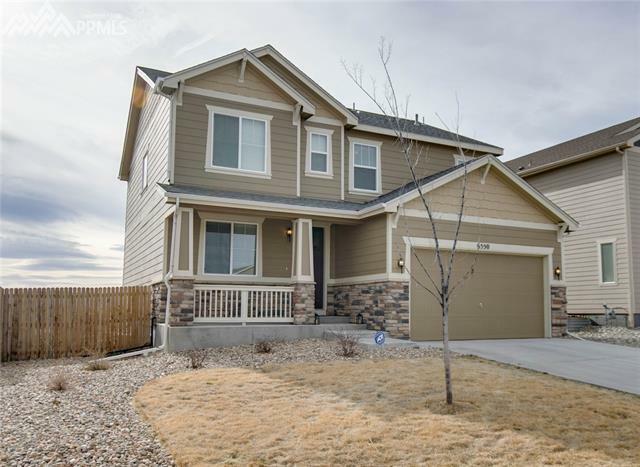 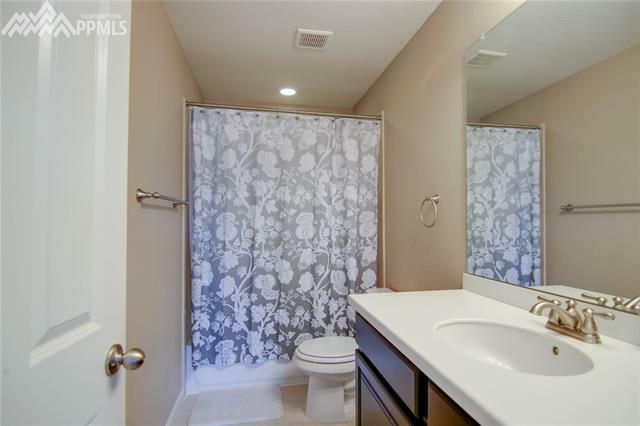 This is a 4 bedroom, and 4 bath home located at the Reserve at Indigo Ranch. 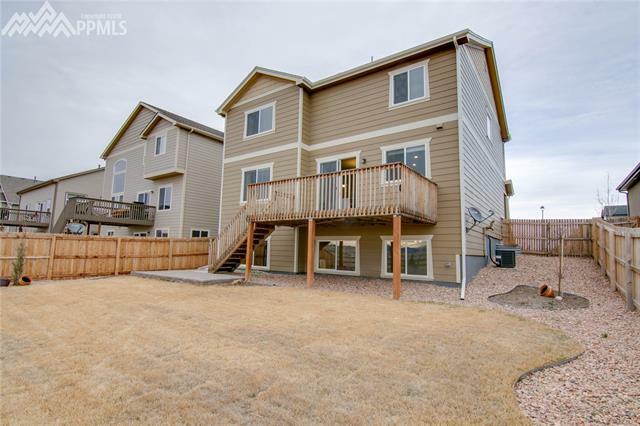 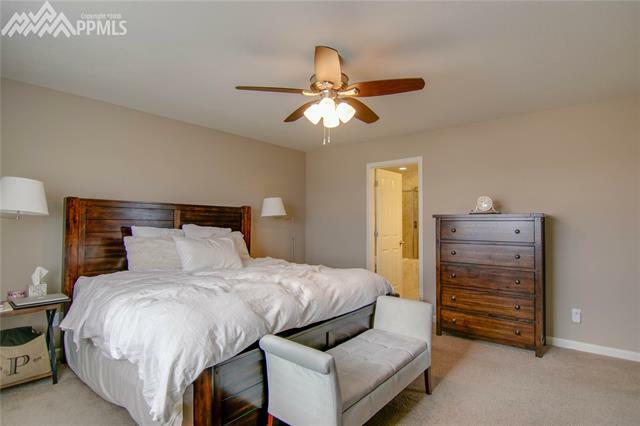 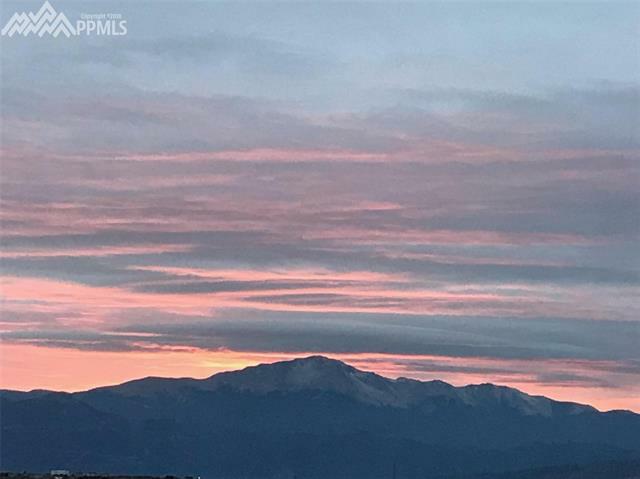 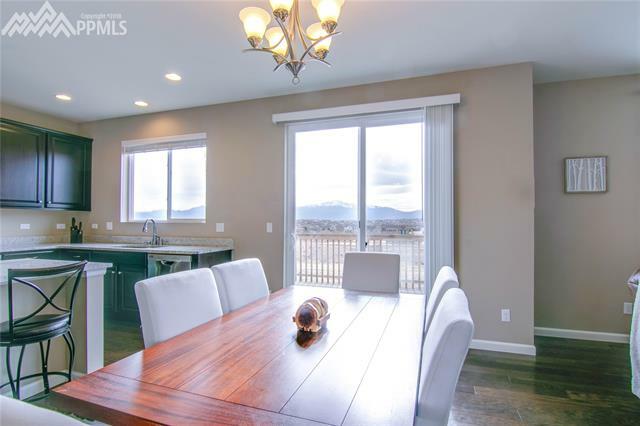 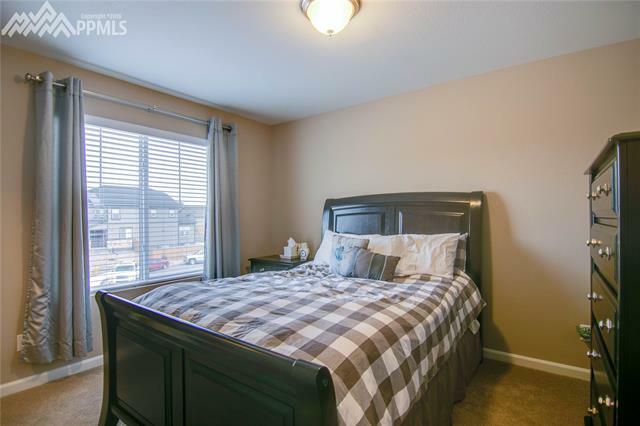 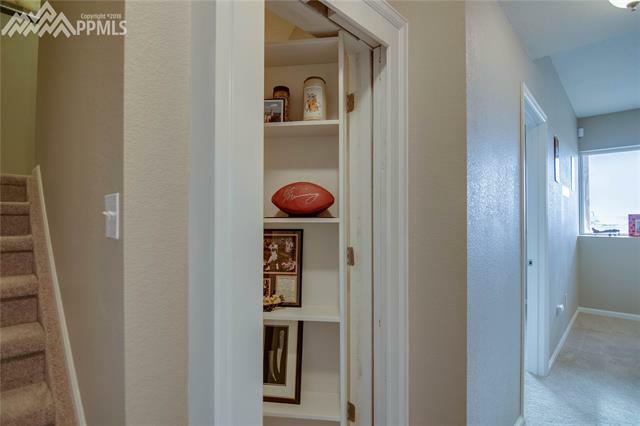 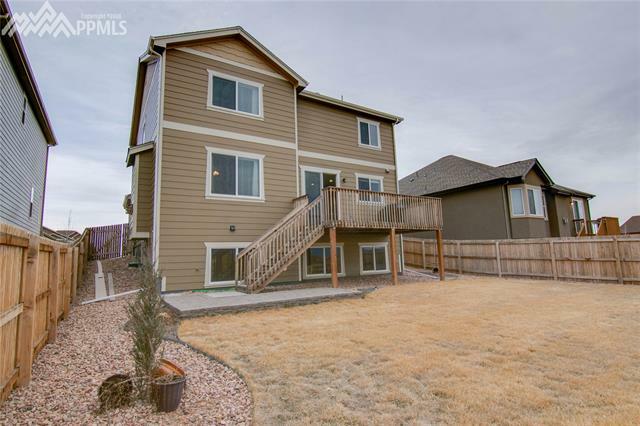 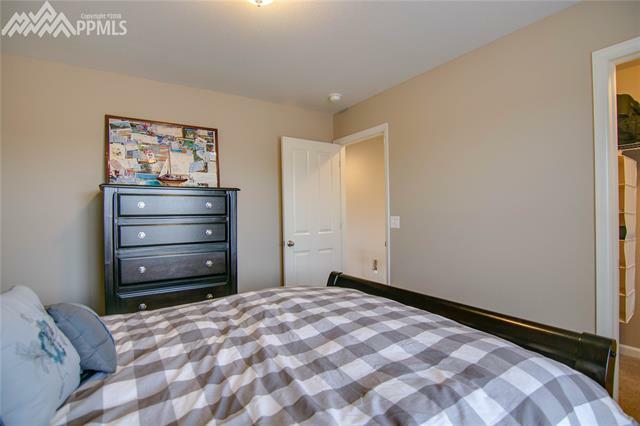 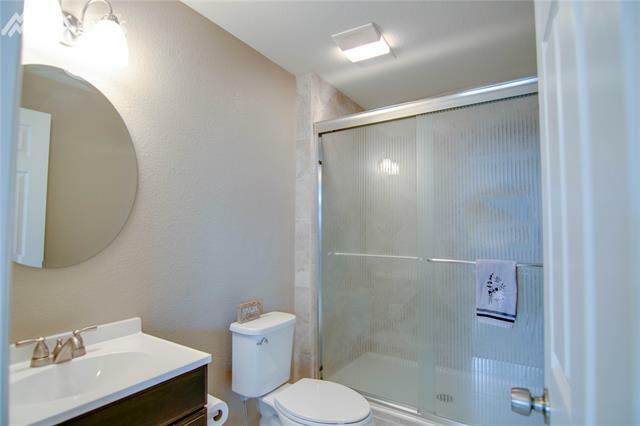 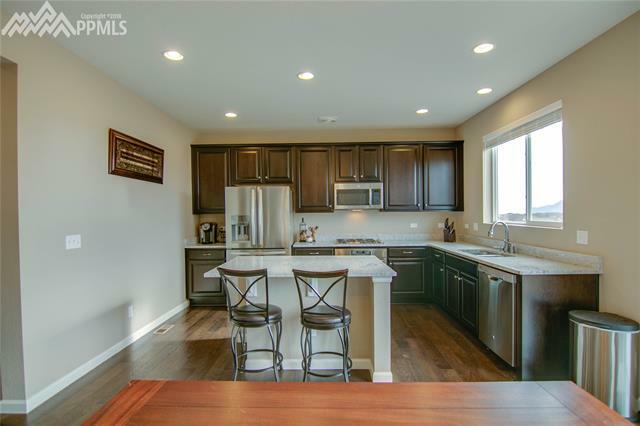 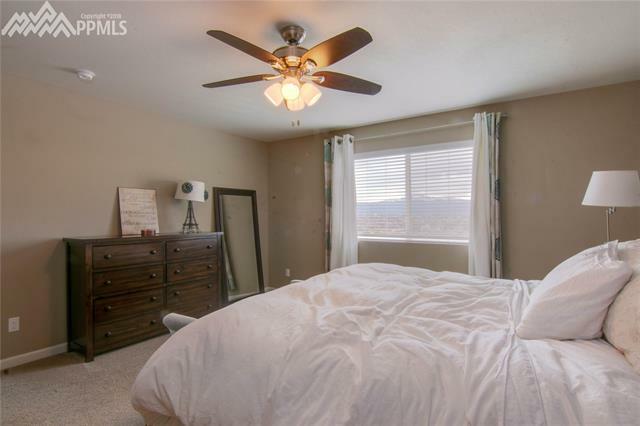 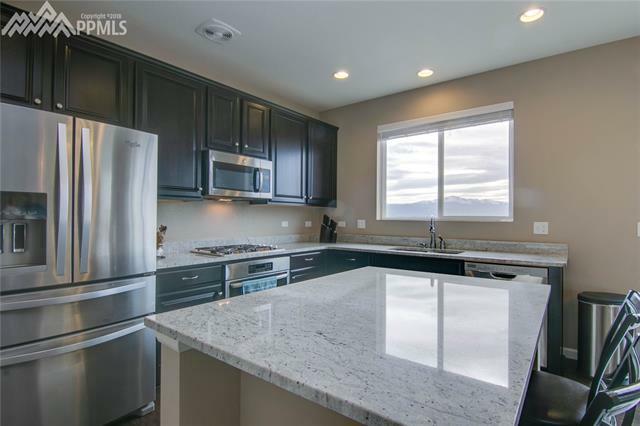 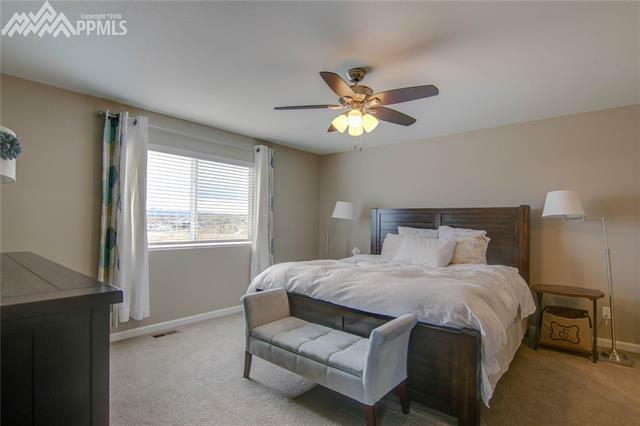 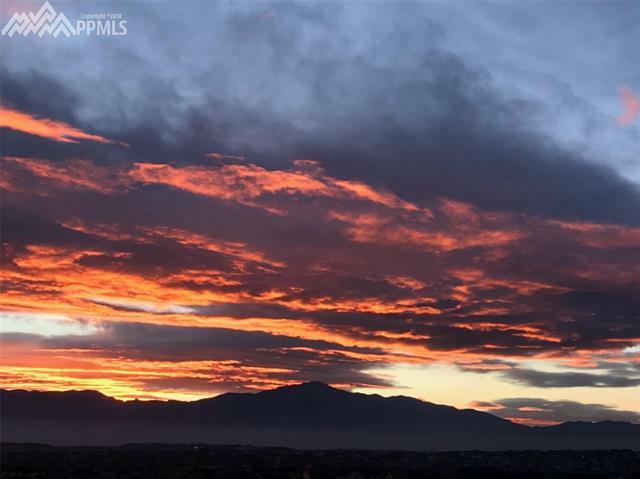 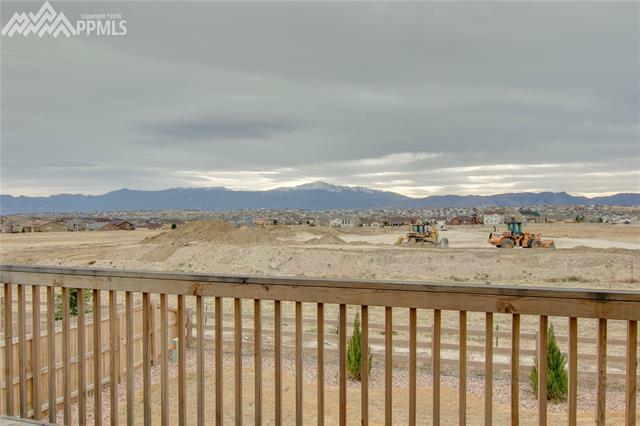 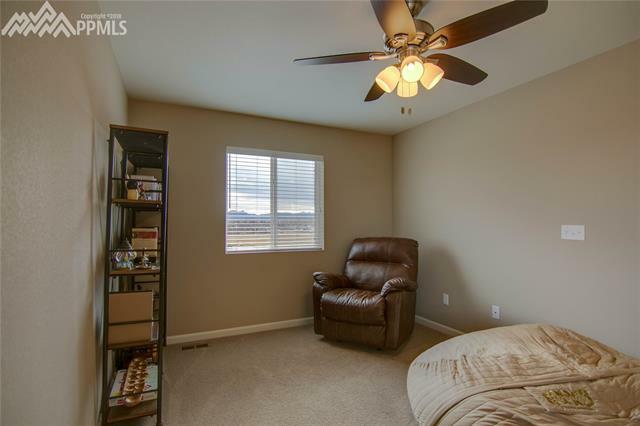 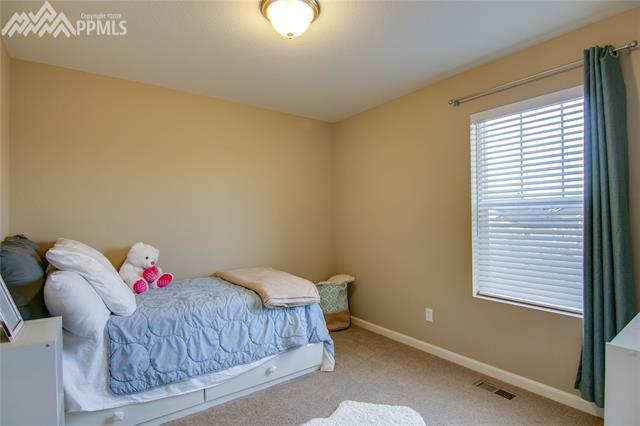 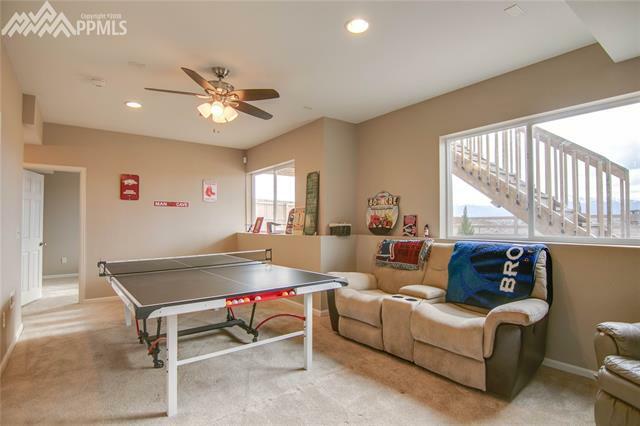 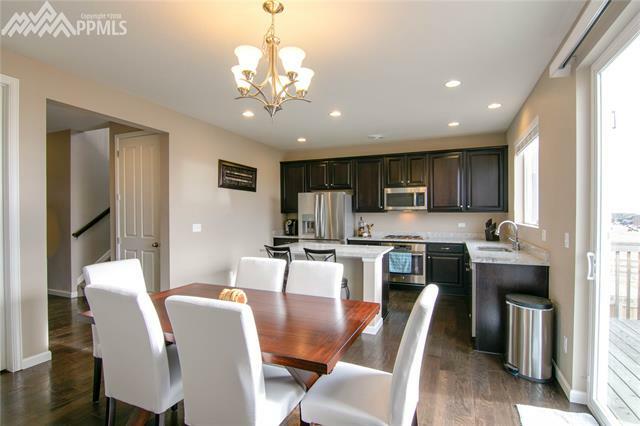 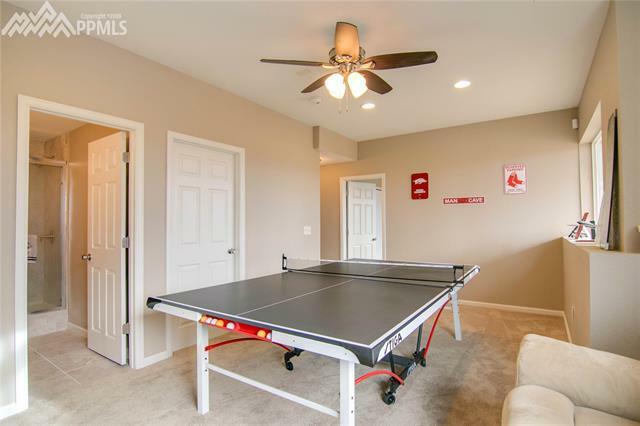 As you walk into this home you can see the Amazing Views of Pikes Peak, but don't stop there. 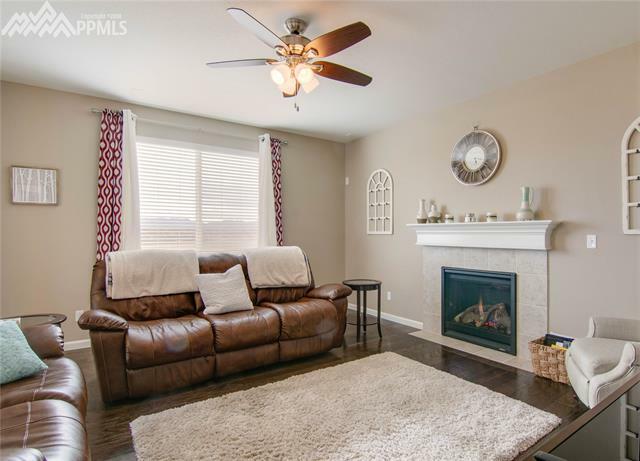 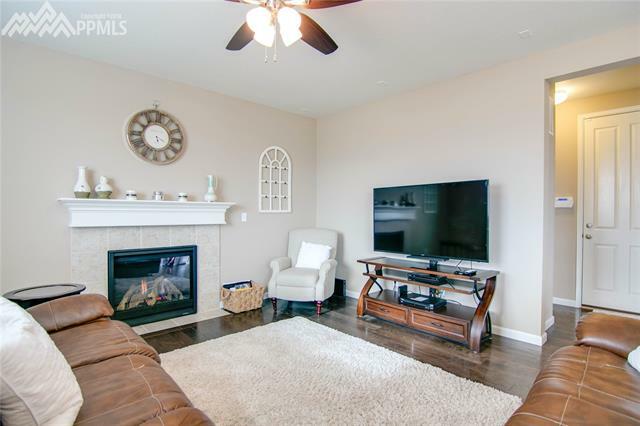 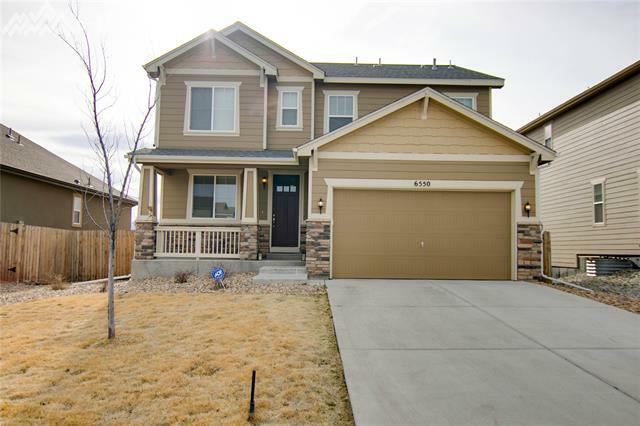 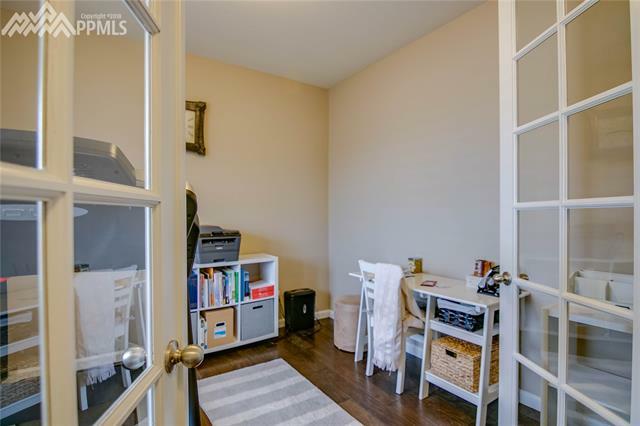 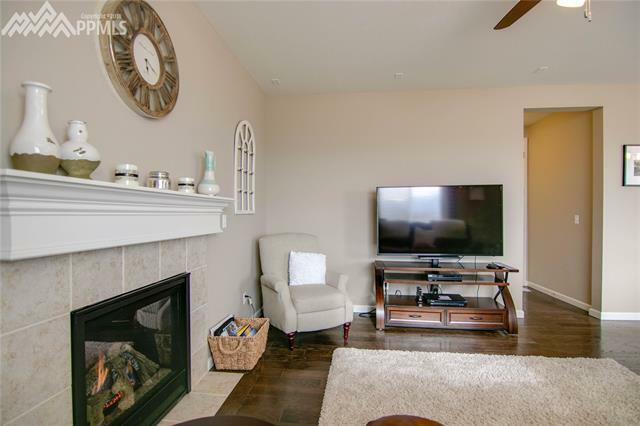 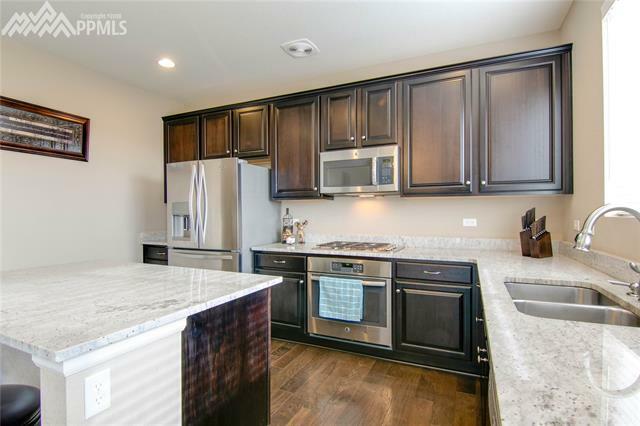 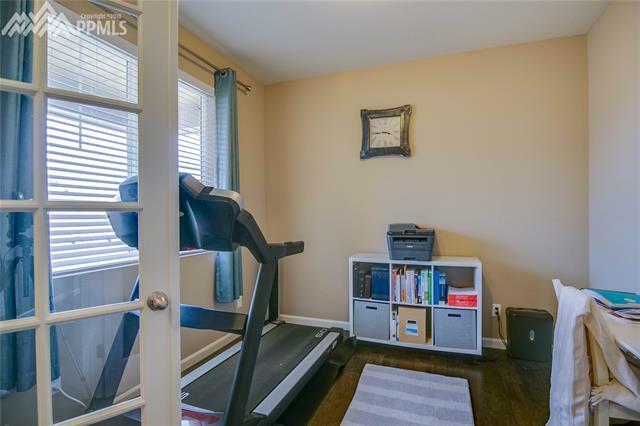 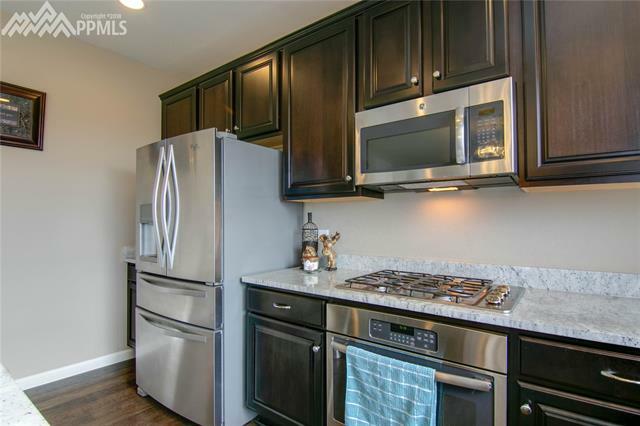 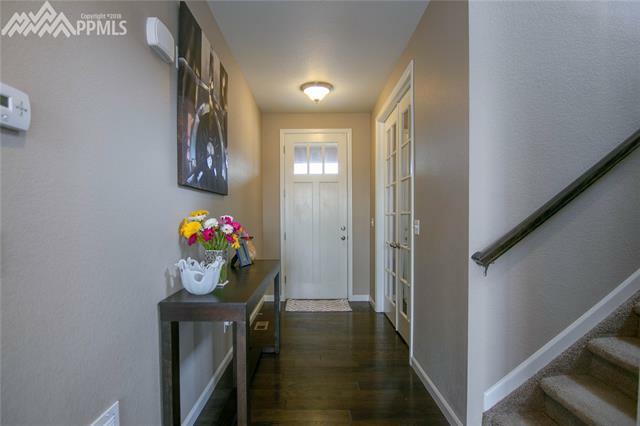 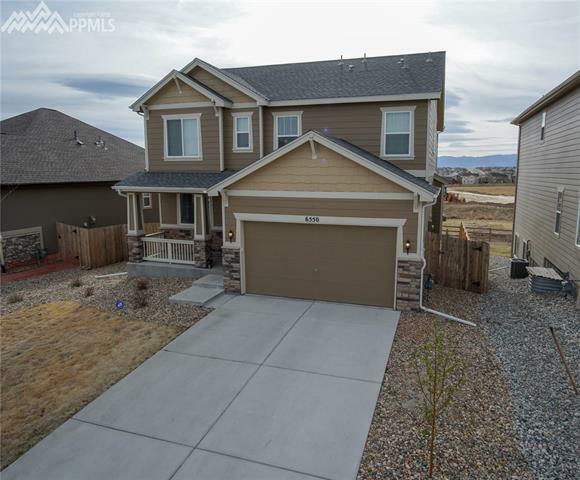 Wood floors throughout the main level, an office with french doors, upgraded kitchen w/ granite counters, stainless steel appliances, dark cabinets opening up to the bright living area w/ a fireplace. 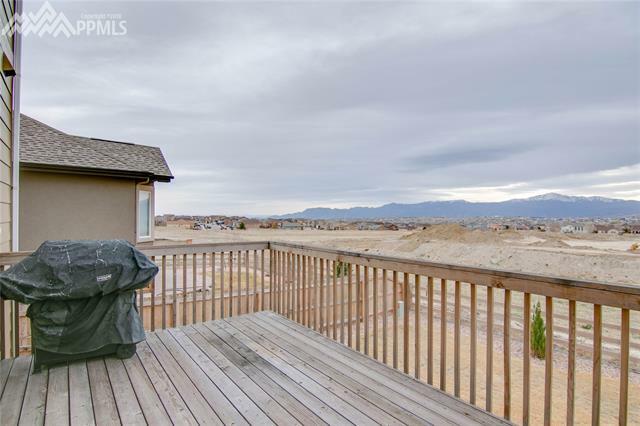 Step out to the deck and again take in the views. 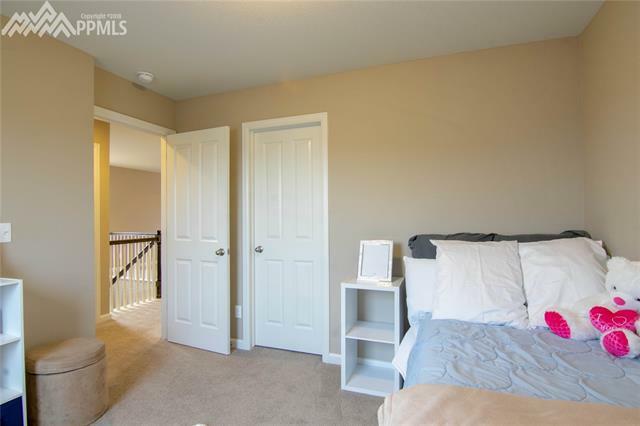 The upper level has 2 bedrooms plus the grand Master bedroom.